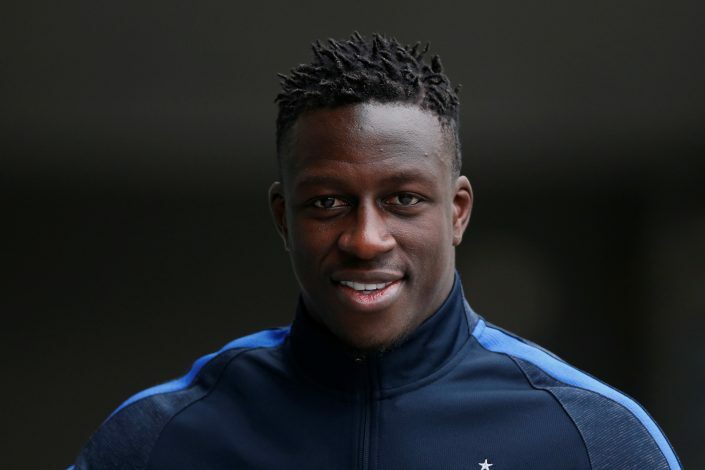 Monaco star Benjamin Mendy has been one of the high priority targets for Pep Guardiola, who is seeking to revamp his squad, and as it seems, the defender’s family has confirmed the player’s switch to Etihad. According to a report from French journalist and TV commentator Romain Collet-Gaudin, Manchester City have secured Mendy’s services, making him their second signing of the summer. “Benjamin Mendy has signed for Manchester City according to his family,” Collet-Gaudin revealed. However, there has been no official confirmation of a deal between the two European giants yet, but it is being suggested that the transfer will cost the Citizens around €50 million. City have already secured the signing of Bernardo Silva, making him the first confirmed arrival at the Etihad for the summer. And with the signature of 22-year-old Mendy, Pep Guardiola has already spent over €100 million for Monaco stars for what is set to be a big summer for the Citizens. As reported, City may still not be done dealing with the Ligue 1 Champions, with Brazilian midfielder Fabinho rumoured to be Guardiola’s next target for the summer. However, Manchester United are currently said to be leading the race for the Brazilian.